Netflix is making more mediocre dramas than ever, and its best series aren't as good as they used to be. When Netflix started taking its originals game seriously — a.k.a. when it started commissioning productions by itself — the surging streaming service quickly earned a prestigious reputation. On the backs of “House of Cards” and “Orange is the New Black,” the over-the-top platform became an immediate awards contender and critical darling. But over the last 12 months, as Netflix releases more and more original content, there’s been a noticeable dip in the quality of its dramas; a dip that precedes a changing of the guard for the service when it comes to TV’s kingmaker: the Emmys. 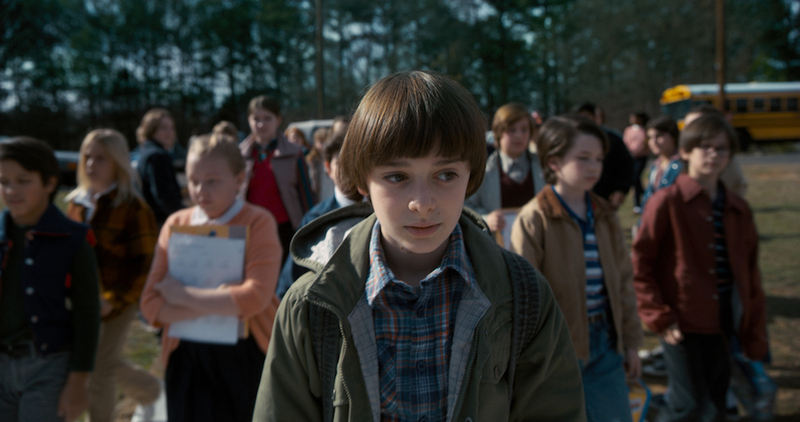 Let’s start with what’s working: At this time last year, “Stranger Things” was about to set the summer on fire with a surprisingly addictive and widely beloved first season. Matt and Ross Duffer’s homage to ’80s family fright films earned respectable reviews, but a cultural tidal wave of support pushed it toward two Golden Globe nominations, a shocking SAG win for Best Ensemble Cast, and now the Netflix original is well on its way to a glut of Emmy nods come July 13 — just two days shy of its one-year anniversary. Riding high along with it is the reverse-engineered awards darling “The Crown.” Seemingly built to win industry favor with its period setting, wartime historical stories, and lavish production design, Peter Morgan’s hour-long drama series didn’t blow up the internet the way “Stranger Things” did, but it’s done exactly what it was designed to do: woo voters. The first season already won Best Drama Series at the Golden Globes (along with Claire Foy’s win in the lead actress category), and it, too, looks poised to dominate the Emmy nominations, if not the ceremony itself. So with two drama series expected to land nominations for TV’s top prize, how can Netflix’s drama department be on the decline? To answer, we look back to the last (and only) two Netflix series to earn simultaneous nominations for Best Drama Series — the two that started it all. “Orange is the New Black” also hit its crest creatively in Season 2. Though it earned significantly fewer Emmys than Season 1, that was only due to the TV Academy rebranding Jenji Kohan’s genre-bending prison series as a drama. (It competed as a comedy for Season 1 and snagged 12 nominations and three wins.) Season 2 hit 89 on Metacritic, 10 point up from its debut and the best critics’ average to date. Netflix was riding high, and these acclaimed and buzzy dramas were a big reason why. But as the streaming giant expanded its domain, the acclaim lessoned even if the buzz remained. Future seasons earned a lot of press, solid reviews, and online chatter, while new releases like “Narcos” and “Bloodline” kept the brand value high. The Spanish-language drug drama earned largely positive reviews, a renewal, and a lot of online buzz. (We say this based on articles published across the web as well as tracked reaction for these stories.) “Bloodline,” by all measurable statistics, successfully served its purpose. 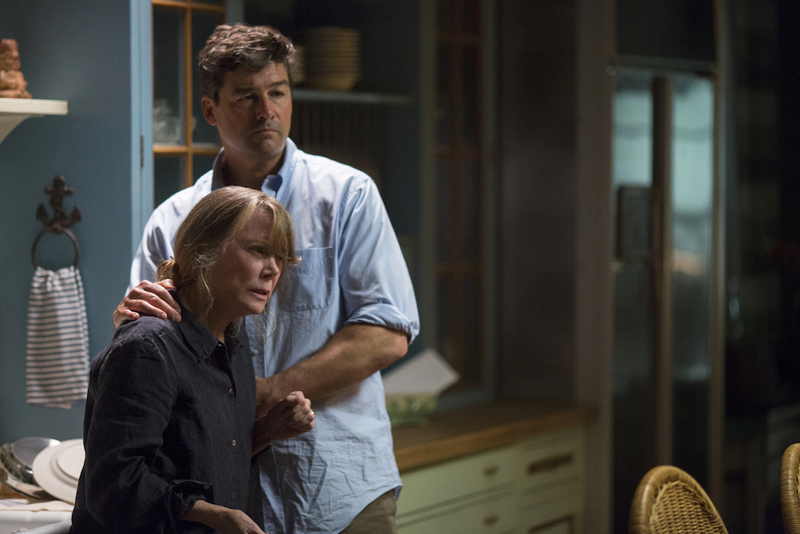 While noted as one of the least-watched originals by services presuming to know such things, both seasons earned Emmy nominations for Kyle Chandler and Ben Mendelsohn, with the latter winning in 2016. The last year, however, has changed things, and not only because Netflix started cancelling more shows. Yes, it’s fairly odd to see “Sense8” get canned after its Metacritic rating went up from 64 to 73 in Season 2, but there were extenuating financial circumstances (and it’s getting an ending). “The Get Down” saw (mostly) stronger reviews for Part 2 than Part 1, as well, but it, too, had budget issues (and there are rumors of a return once Baz Luhrmann finished his current film). Most drama series, however, are on the decline. “House of Cards” posted its lowest Metacritic score ever: registering a 60 for Season 5, 20 full points down from Season 2. “Orange is the New Black” also hit a record low in its latest effort: a 67, or 22 points below its high in 2014. “Bloodline” dipped to a 57 in its final season (though only three critics’ reviews were posted to Metacritic), and “Marco Polo” was so poorly received in its first season that pretty much everyone pretended Season 2 didn’t happen. The new series haven’t fared much better. Aside from “Stranger Things” and “The Crown,” only “13 Reasons Why” and “Luke Cage” have registered above a 70 (pulling in 76 and 79 ratings, respectively.) “The OA” faced some of the most extreme reactions of any series in 2016, and ended up with a 61 overall rating, while “The Get Down” pulled in a 69 and last week’s new release, “Gypsy,” hit an abysmal 46. Only “Marvel’s Iron Fist” did worse, coming in at a wretched 37. That’s four good new series and four bad ones, if you use the 70 benchmark as a pass/fail marker. Of the 13 drama seasons released in the last 12 months, their average rating is a mere 66. (We’re not including “A Series of Unfortunate Events,” given its official classification as a comedy series for the Emmys.) Over the same time period, HBO averages an 86 (with just two eligible drama series, “Westworld” and “The Leftovers”), and FX averages a 73 (with five eligible dramas). What’s more troublesome are the lack of highs on Netflix’s end. HBO has the best reviewed season of 2017 in “The Leftovers,” while FX’s “The Americans” maintained impressive critical acclaim even in an unprecedented off-year. Both registered scores in the 90s — a number no Netflix drama has ever reached. Does Netflix need a season to reach those numbers? Maybe not. With commercial hits like “Stranger Things” and an awards darling in “The Crown” both registering strong Emmys buzz, Netflix dramas are, ostensibly at least, maintaining the status quo. They’ve got a promising new series about to debut — “Ozark,” starring Jason Bateman and Laura Linney — as well as a number of intriguing dramas in development. But the prestige factor is at risk. Both of Netflix’s O.G. Emmys darlings are considered weaker than ever this year. 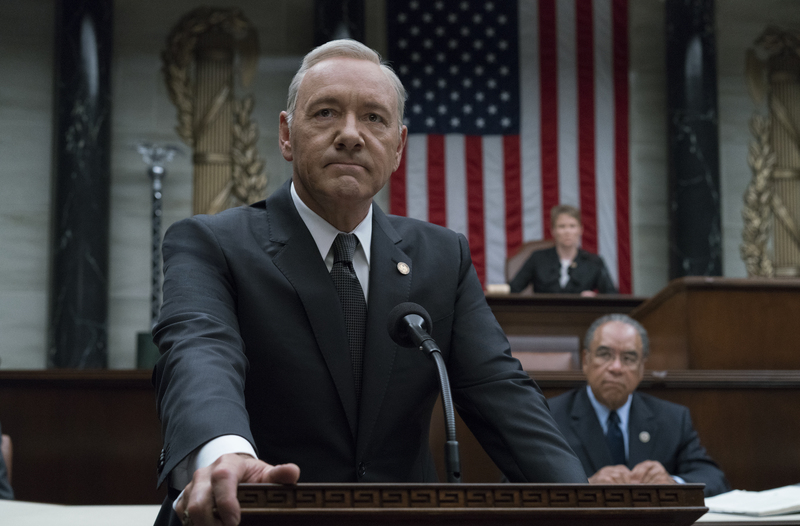 “House of Cards” walked away winless for the first time in 2016, and “Orange is the New Black” snagged just one nomination (for casting). With 2017 nominations still unknown, the streaming service needs “Stranger Things” and “The Crown” to make some noise or risk losing the ground its gained over the past four years. More nagging than awards clout is the general perception that a Netflix original drama isn’t what it used to be. While we, the audience, are partially to blame, the streaming giant has been taking advantage of our patience (or laziness) and its pre-established prestige to hook us on bingeing subpar series. Rather than viewers cancel subscriptions and use that money to pay for HBO NOW (to watch “The Leftovers”) or buy a season of “The Americans” on iTunes, the Netflix subscriber base keeps rising while the ratings for those two highly regarded dramas remain relatively low. Currently, “Gypsy” is one point higher. Whether that similarity is an indicator of the future or the past is still up in the air.